I'm here to help you to choose the right product. Thanks. I need more information. How do you want to clean? How many lines of the same diameter need to be cleaned? HDS: The portable solution for rinsing hydraulic tubes and hoses. 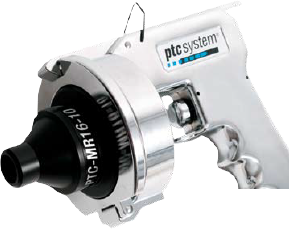 ptcsystem: The quick and effective solution for dry cleaning. ptcsystem Eco: The economical solution for occasional cleaning. 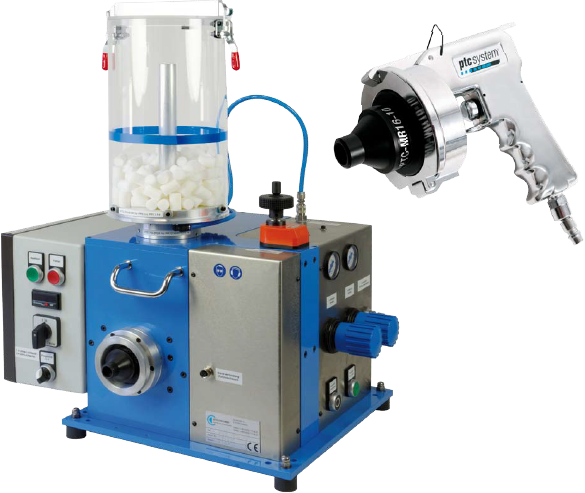 Automatic ptcsystem: Our solution for cleaning small and large product series . FERRET: For cleaning flue gas pipes quickly and thoroughly. Unfortunately no solution is available at the moment. Please contact a customer advisor. JETCLEAN GmbH was founded in 1998 in Duisburg, Germany. 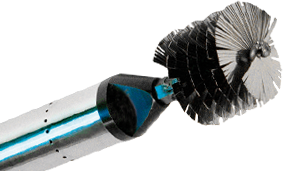 Since then we have been busy developing and distributing solutions for the internal cleaning of tubes and hoses. Many of our solutions have become standard in the industry. 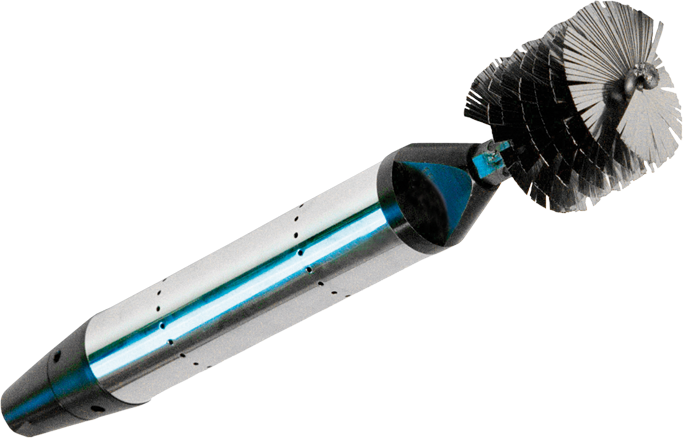 For example, our ptcsystem® which makes cleaning hydraulic lines effortlessly simple and can also be used to clean industrial tubes. 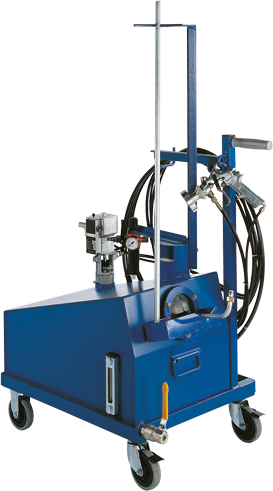 Or our FERRET machine for cleaning flue gas pipes in high-volume water boilers, economisers and waste gas boilers. We have also expanded our product range to include powerful DUSTCONTROL industrial vacuum cleaners and the transportable HDS high-pressure rinsing unit for cleaning pipe interiors with fluid. We develop our products in close collaboration with our customers. Providing competent and customer-focused advice about internal tube cleaning and technical cleanliness is our main priority. 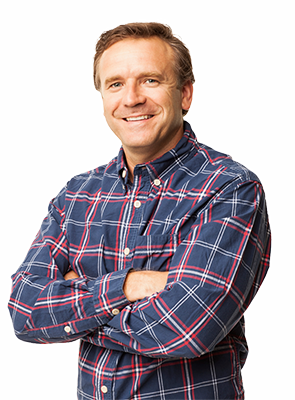 Many of our customers are leaders in their industries.